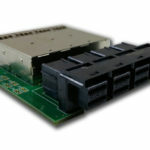 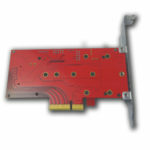 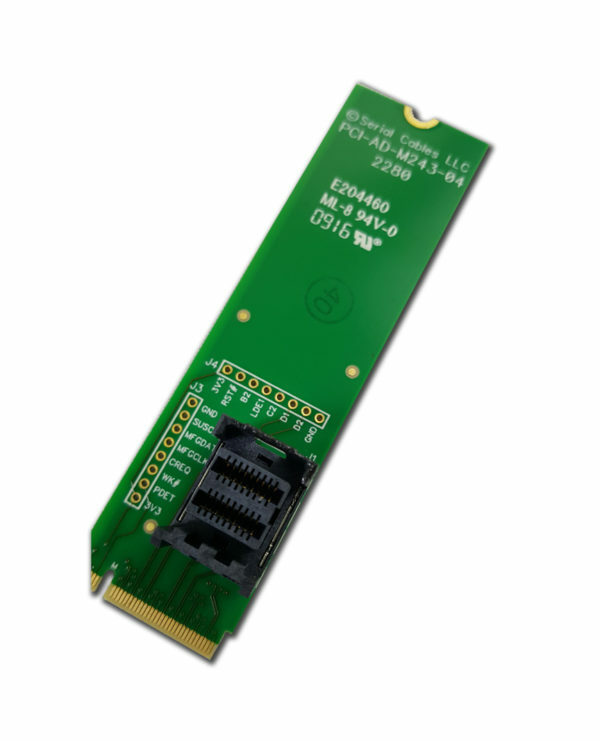 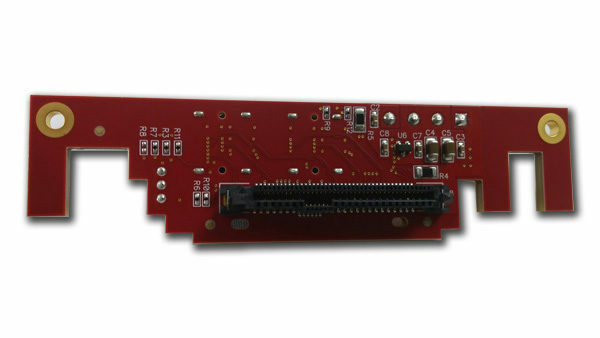 Description: PCIe Gen 3, x4, M.2 – SFF-8643 passive adapter. 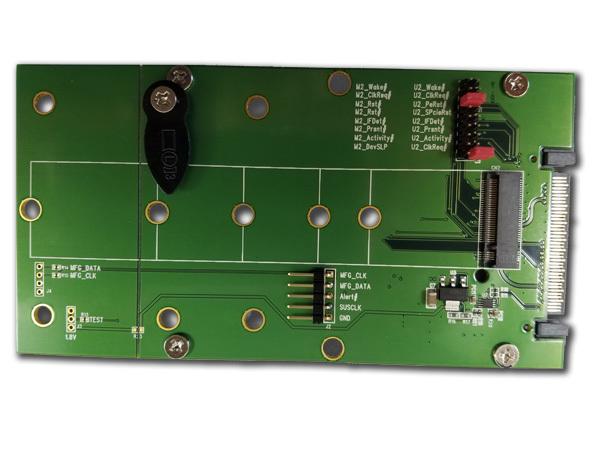 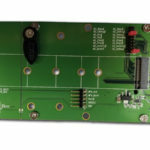 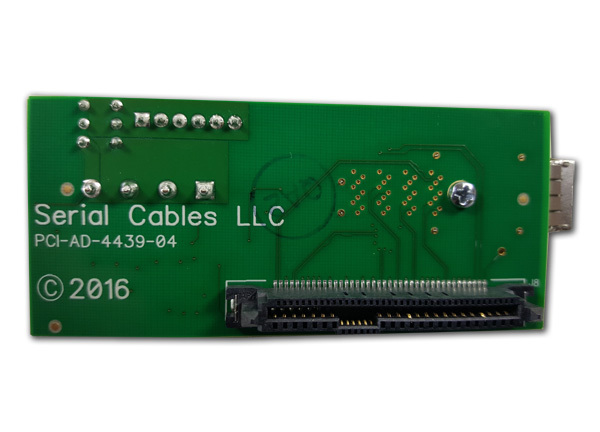 All side band signals are pinned out and available. 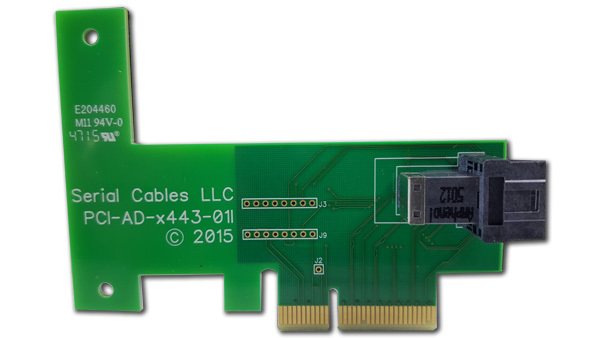 (22×80). 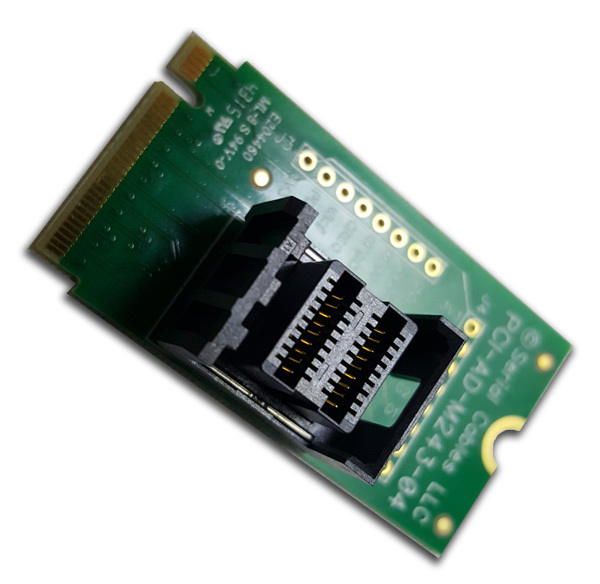 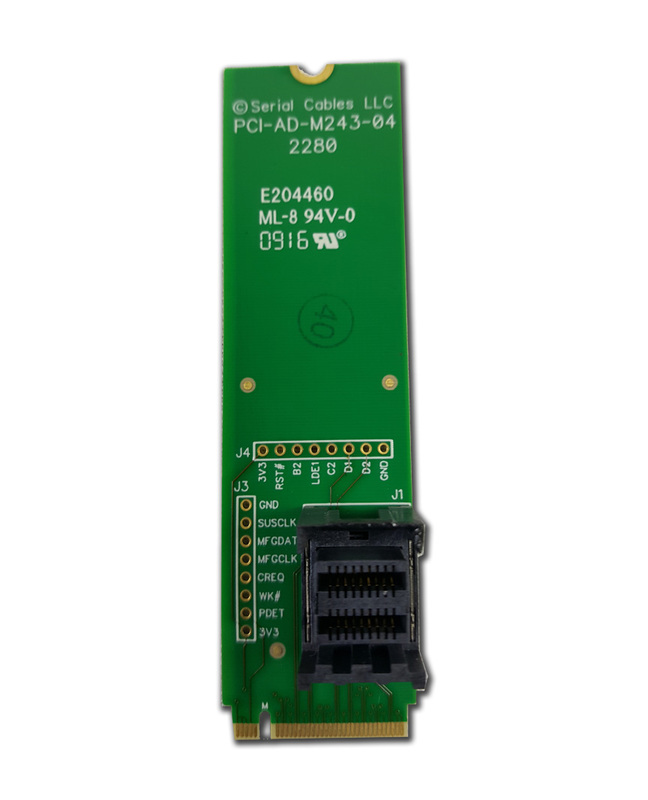 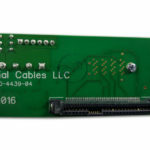 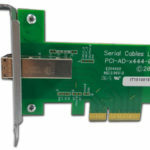 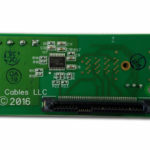 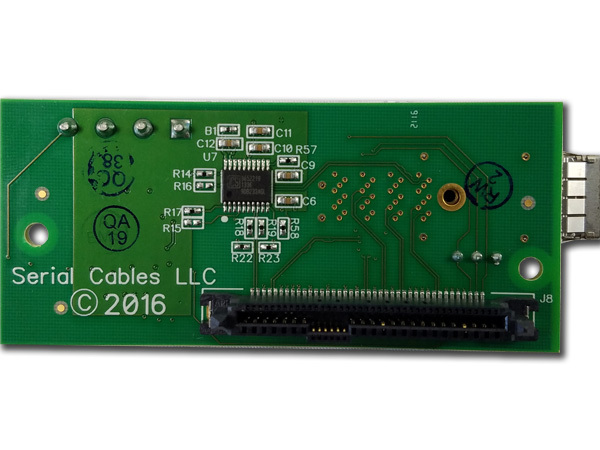 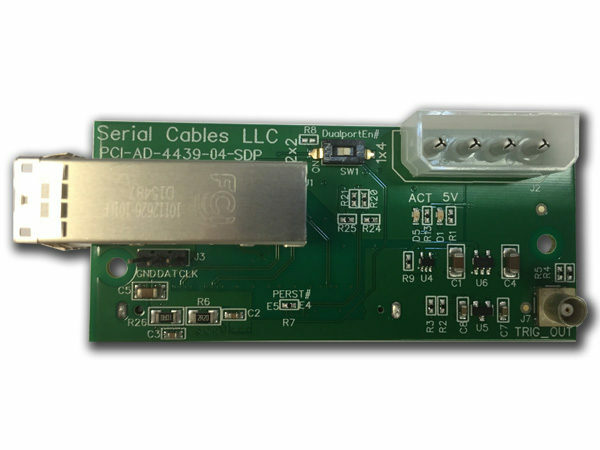 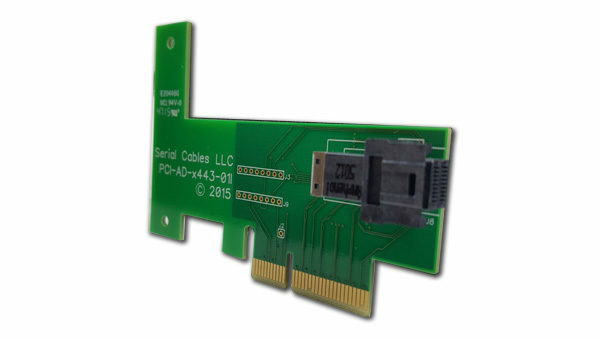 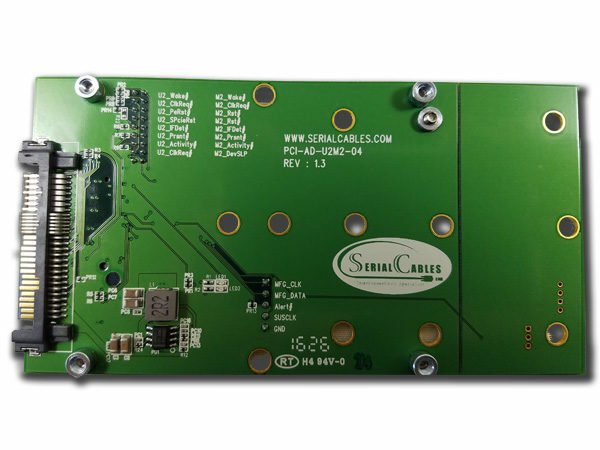 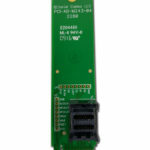 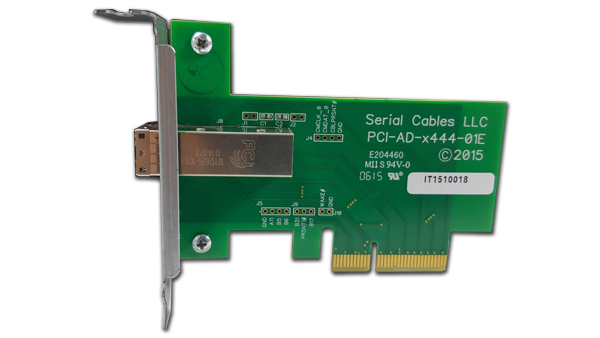 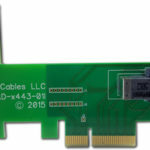 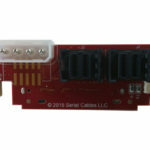 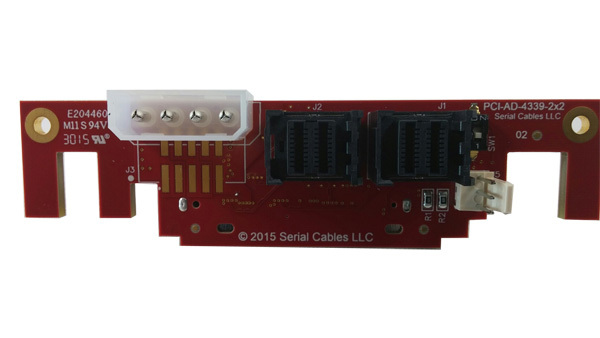 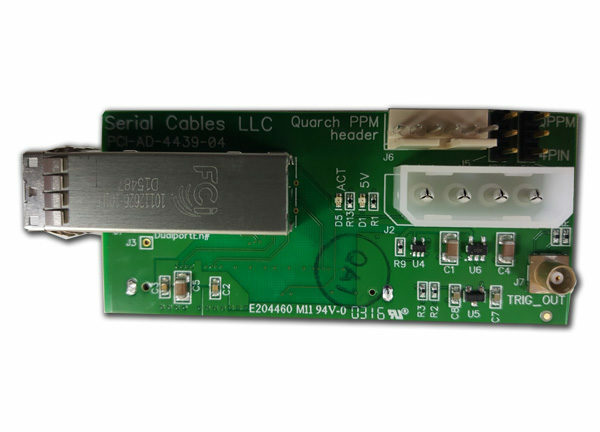 PCI-4339i cables are the correct U.2 applications for this adapter. 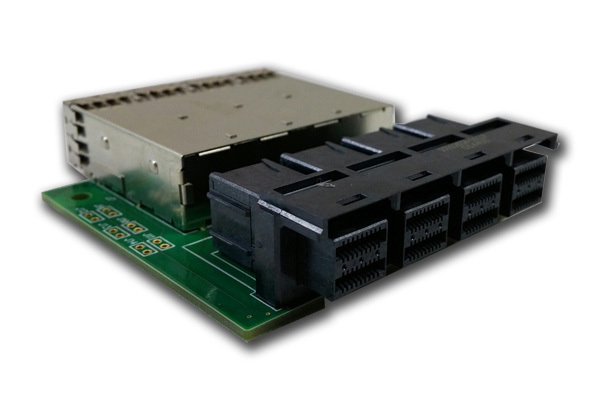 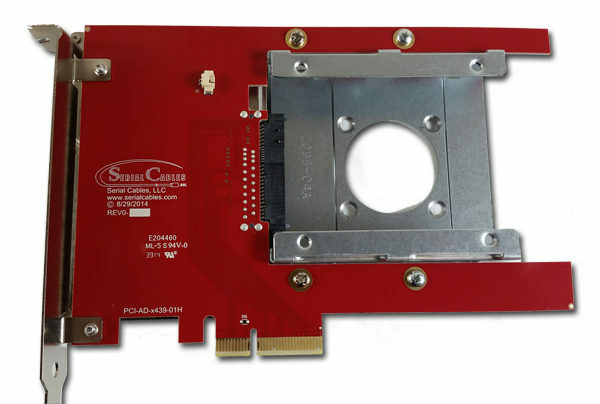 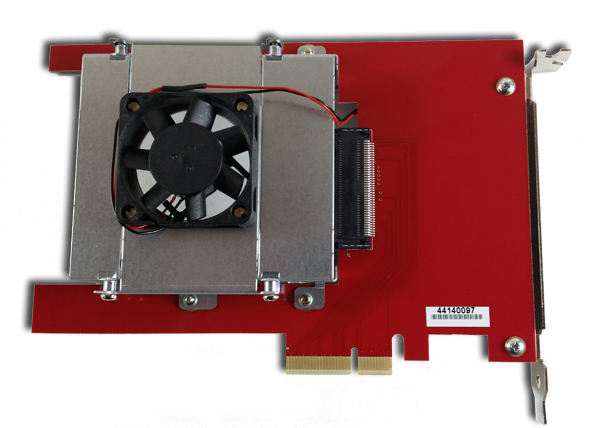 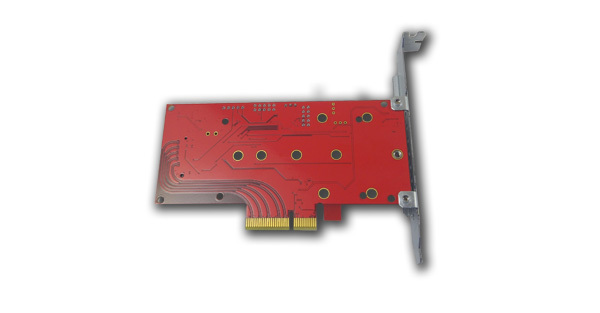 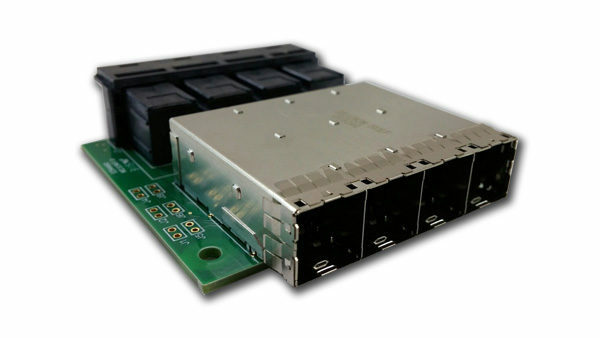 Description: x4 Gen3 PCIe slot – SFF-8644 passive adapter. 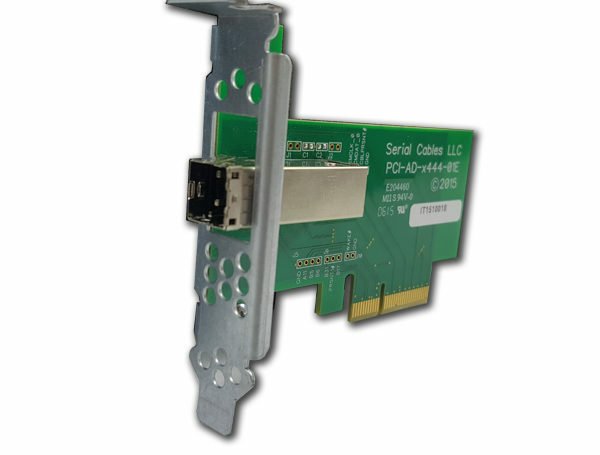 1/2 height PCI bracket included and full height version available. 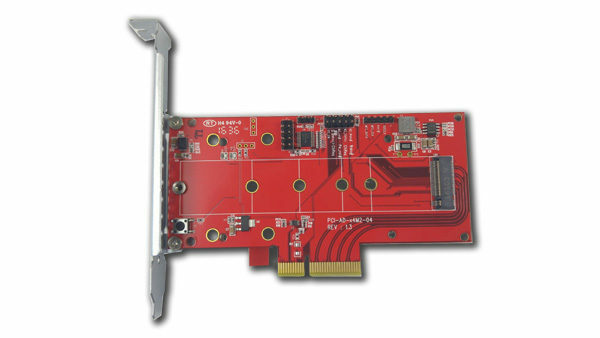 Megtron6 dielectric on all high speed layers. 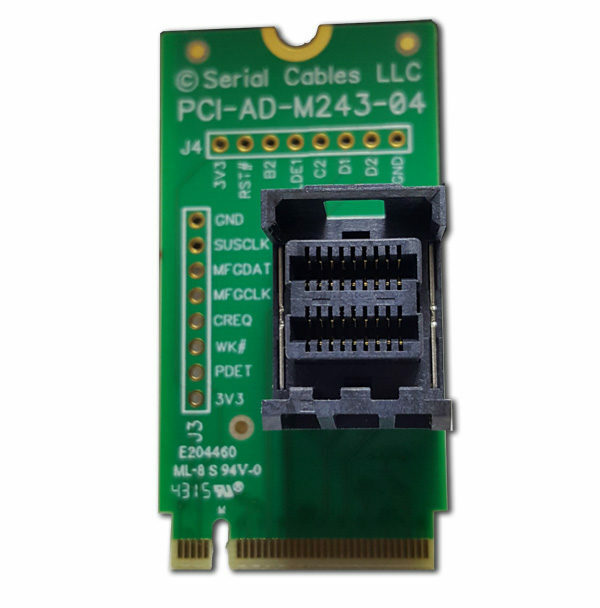 PCI-4439B is the appropriate U.2 cable for this adapter. 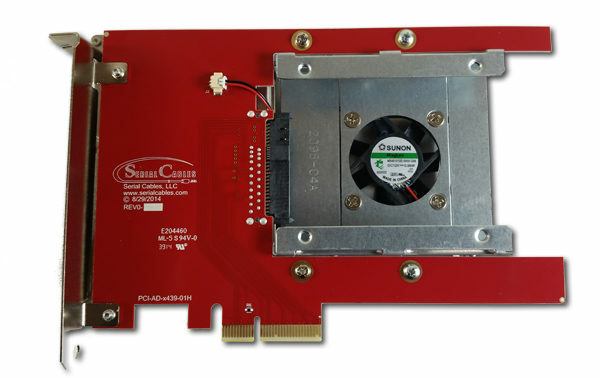 See related items.